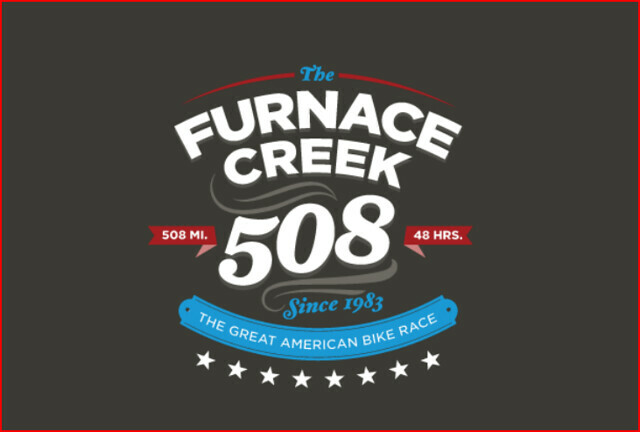 I DNF’d the 2012 Furnace Creek 508. I shall tell you more about my experience in due time. Thank you for all your comments, emails, text messages and Facebook messengers during the race. Trust me they helped to keep me going. I’m sorry I disappointed you. You have received this message because Its George “Red-Eyed Vireo” Vargas has added you to their SPOT contact list. 453 miles to go. Looking strong. Picked up my SPOT Messenger from Brad. Follow me during the Furnace Creek 508. The 2012 Furnace Creek 508 is 1 day and 21 hours days away. 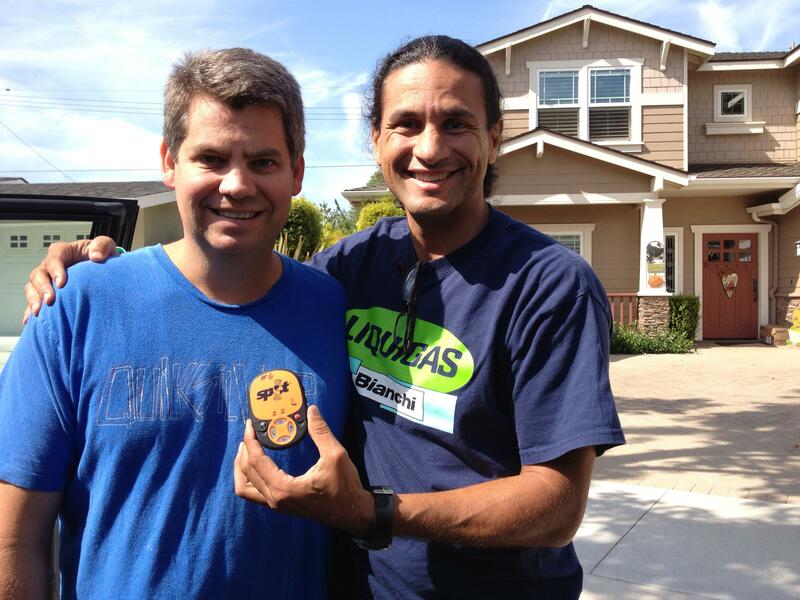 I want to give a shout out to Brad Horton from SPOT Messenger. This year I will be carrying a SPOT Messenger either on me or in the crew vehicle during direct support at night so you can track me on my seventh Furnace Creek 508 via the Global Positioning System (GPS). Here is a link to a search on my blog of previous rides I did while doing a demo of the Spot Messenger during the 2011 season. 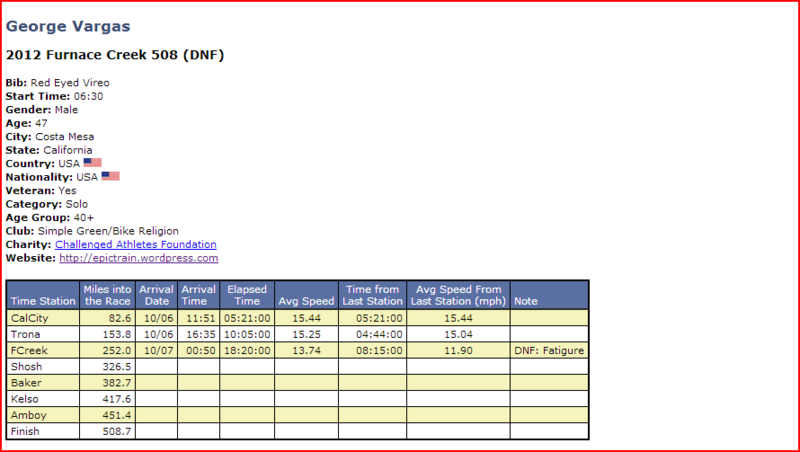 When I’m all set up I will provide you with a link to follow me on the race course. You will be able to get my most current location within 10 minutes! Nota Bene – the Spot Messenger updates on a prescribed timed interval and draws a straight line from the last known point to the current known point. In other words, you might see some straight lines going through dirt or through a large rock formation because it won’t track me on the paved road that took me around said rock formation. Be assured, the Furnace Creek 508 is raced on paved roads. However, paved is a term I use loosely on all roads after Baker time station Mile 382. I’m very excited to provide this feature to you my readers. Pass it along to your friends. Please show support for my sponsor SPOT! I will be carrying the units at my store B&L Bikes and Sport. Here is what the unit looked like in 2011.